Manchester United manager Jose Mourinho said adding two more key players would be his preference as his team wraps up the North American leg of their pre-season play. 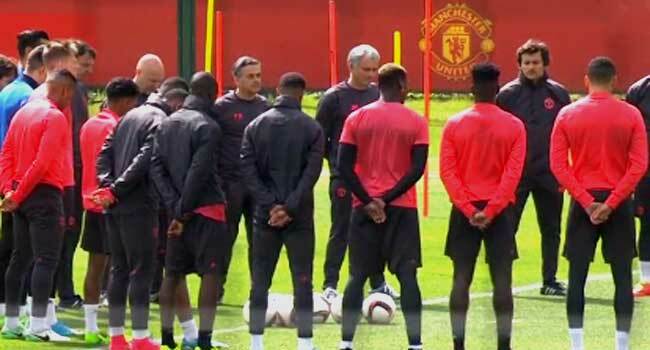 Mourinho, speaking at the team’s training venue at Georgetown University, said the team’s executive vice president Ed Woodward was aware of his desire for two players but he understood the situation with elite players and sky-high transfer fees. The Portuguese coach is unsure if his wish would be granted as a result of the fees. “I don’t know, honestly, Ed is in control, he did Lindelof and Lukaku, he knows that I would like two more players but he also knows that I have balance, I depend on the situation, the market, and if my club is unable to do two players and just one, I accept that as a consequence of the market now,” he said. Although Mourinho wants one more attacking player, he did not disclose the player on his wish list. He said, “I’m happy with my squad but I would like to have two more players, I never hide that, one player a midfield player would give me more options to the balance and the team. “Another one, an attacking player, especially that can play through the wings to give me more attacking options but I never speak about players that belong to other teams. Paul Pogba, who joined the club in 2016 for a record transfer fee, also spoke about the state of the team. 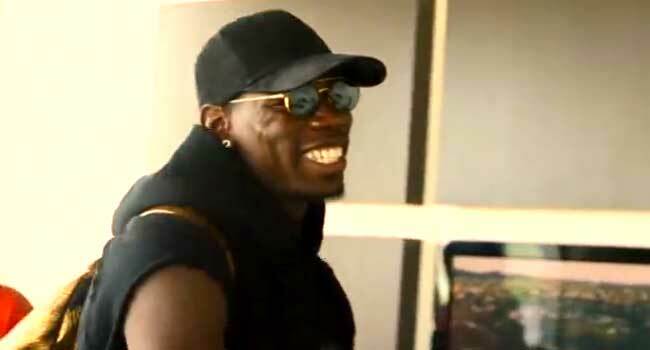 Pogba said the team is improving and the fact they are back in the Champion’s League is proof of that. The France International said leaving Juventus for United who failed to qualify for the Champions League in the 2016/17 season was a tough decision. “It was a big challenge for me. I knew that I wouldn’t play champions league,” he said, adding that his desire to see United back on top motivated him to make the switch. He said his first season was difficult because of the fact that the team was unable to play in the high profile European championship. Injured Lionel Messi Resumes Training Again!